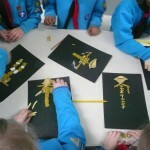 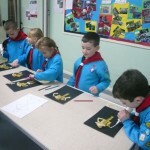 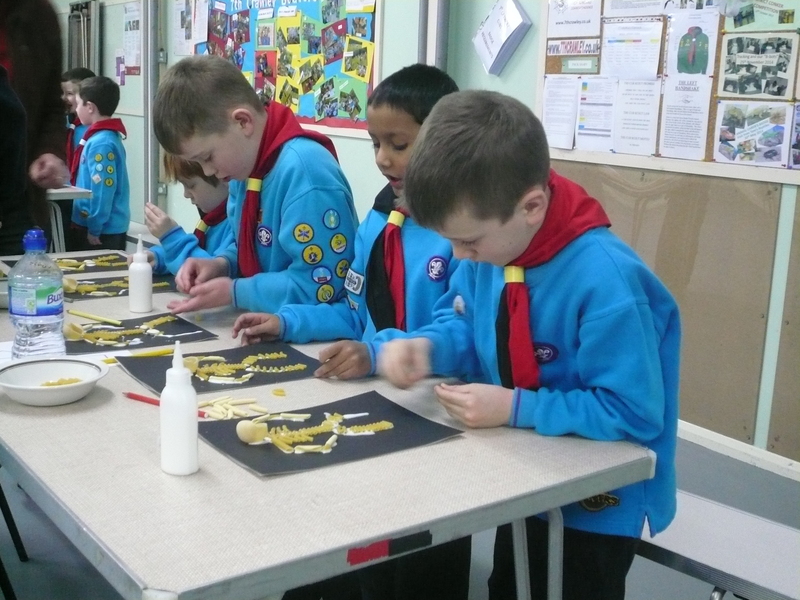 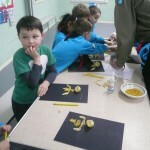 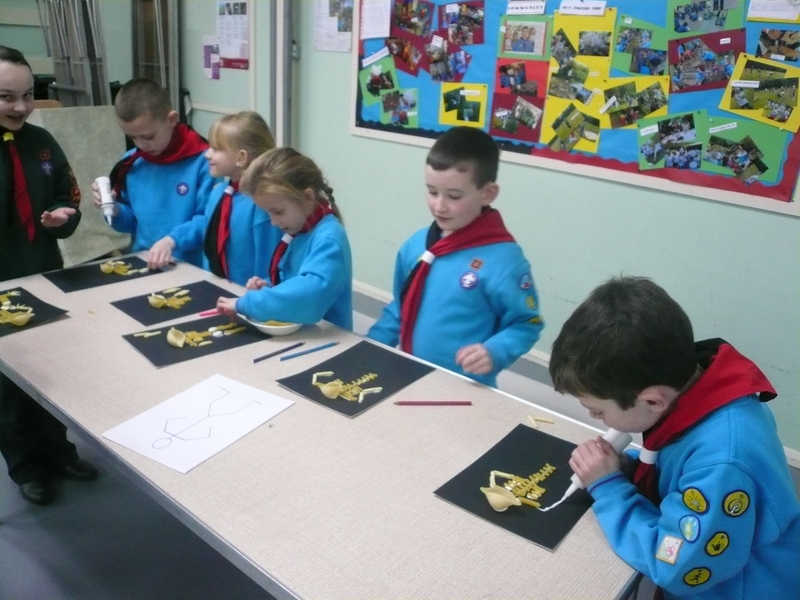 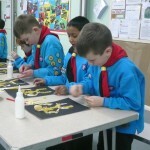 Tonight the Beavers continued to work towards their Emergency Aid Staged Activity Badge. 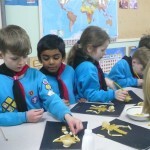 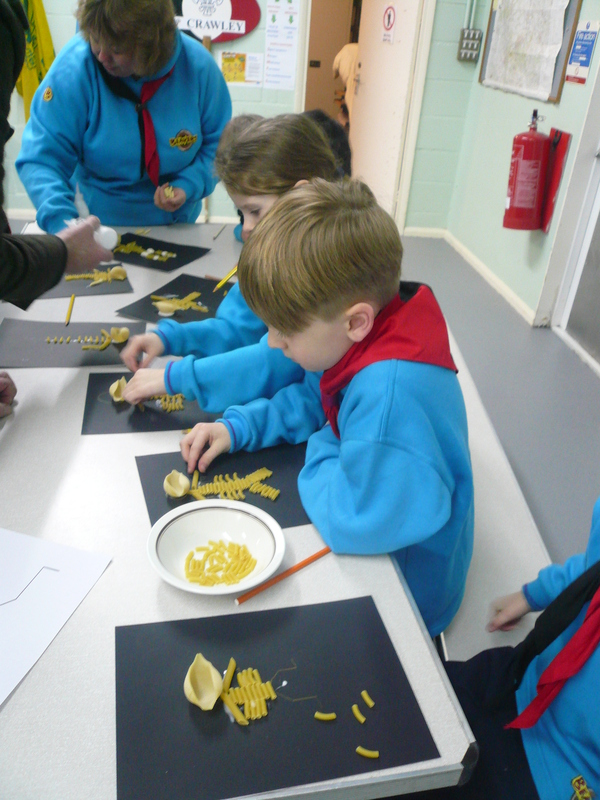 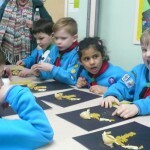 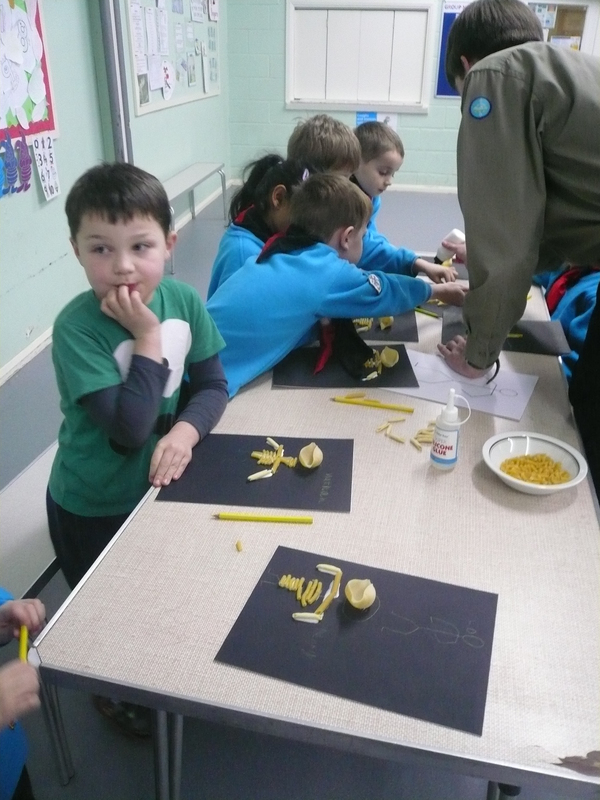 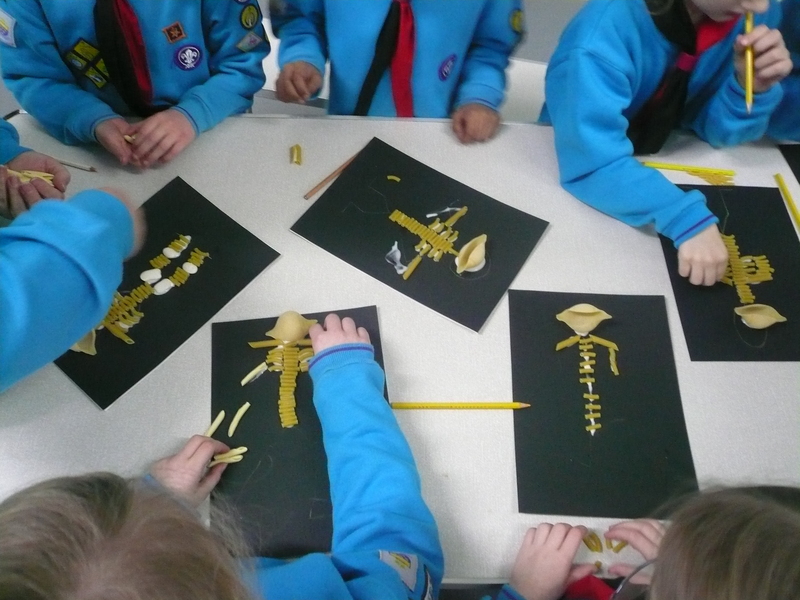 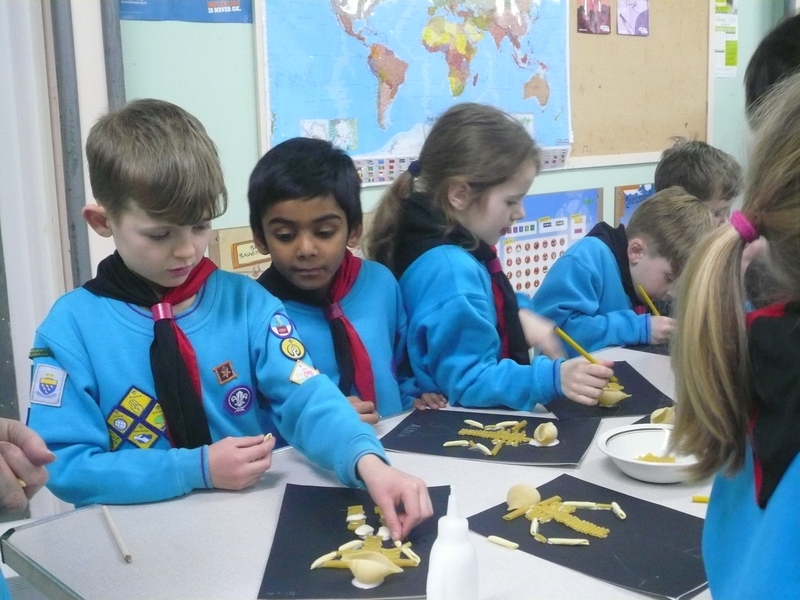 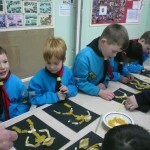 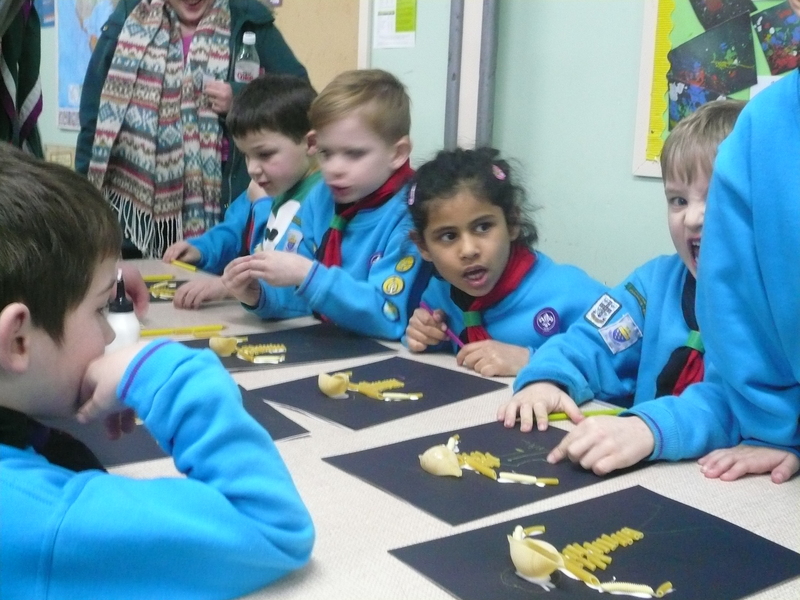 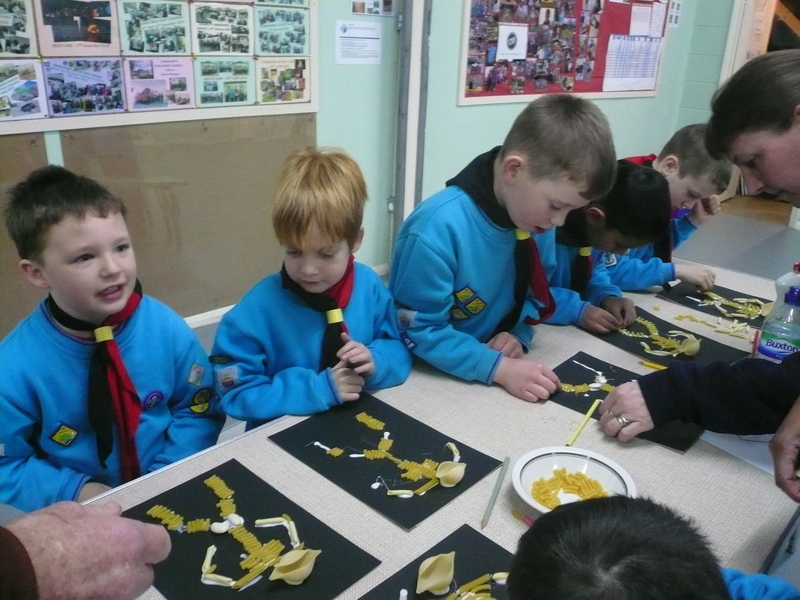 Learning about the human skeleton and making one out of pasta! 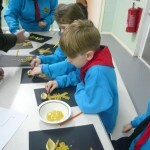 – Great fun!